When you transfer your items to Guernsey Self Store you will need to consider the size of unit you need. 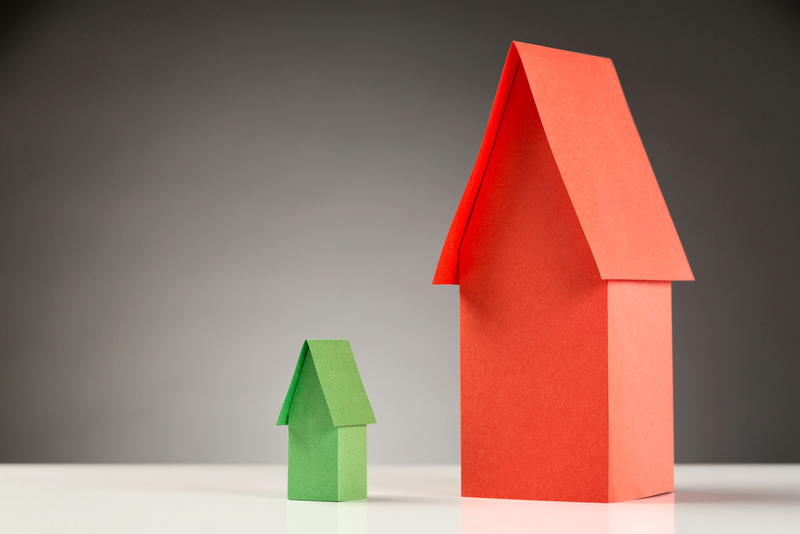 Luckily we are experts at assessing which sized unit will be most suitable for you. Call us today on 700077 to discuss your storage needs or email us at space@guernseyselfstore.com and we will help you choose the right sized unit for your items.